Who will win Ireland’s most glamorous awards? You decide! And here we go again! 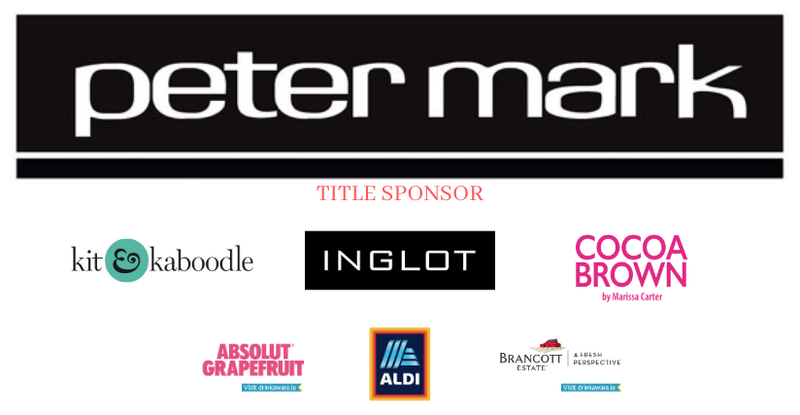 On Friday, April 26th at The Marker Hotel, Dublin, the Peter Mark VIP Style Awards 2019 will once more take place. It’s the eighteenth year in a row we’ve held the awards, so, you truly should know the drill by now! Last year, Pippa O’Connor walked away with the title of Most Stylish Woman in Ireland, and this year’s category promises to be as closely (and stylishly) fought as ever. And don’t forget to also vote for Most Stylish Online Influencer, Most Stylish Newcomer, Most Stylish Most Man, Look of the Year and Favourite Irish Designer. Ireland’s most glamorous people await your approval, so get voting!